Have we reached peak dystopia? Our future is pretty bleak. At least, that’s the impression you get watching most popular movies and TV shows these days, or reading most best-selling books, or watching the nightly news, for that matter. 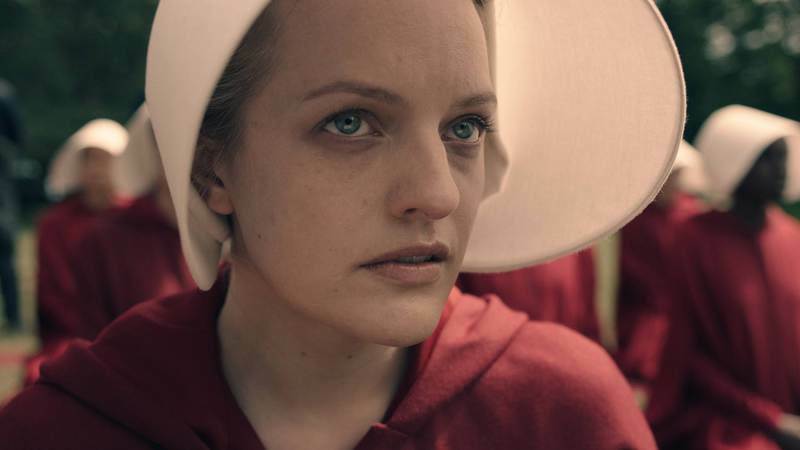 With Handmaid’s Tale, Black Mirror, and too many darkly futuristic Y.A. novels-turned-film-franchises to count, stories about oppressive, dystopian futures are dominating our recreation time. A new article on Literary Hub argues that this may not be a good thing, not just because it’s depressing for us as consumers, but because dystopian fiction has been commodified to the point that it’s no longer as biting, effective, or revolutionary as it was once meant to be. For companies like Hulu and Netflix, taunting audiences with horrific visions of potential futures isn’t about changing anyone’s mind. It’s about getting you to watch a TV show. People don’t generally think of Black Mirror as a warning of where we might be headed as a society but rather as a forgone conclusion that that’s where we’ll end up. You can read Literary Hub’s whole article here.